One of the latest evolution in Naga gaming mice line is extreme customization options for games like Heroes of the Storm and World of Warcraft. 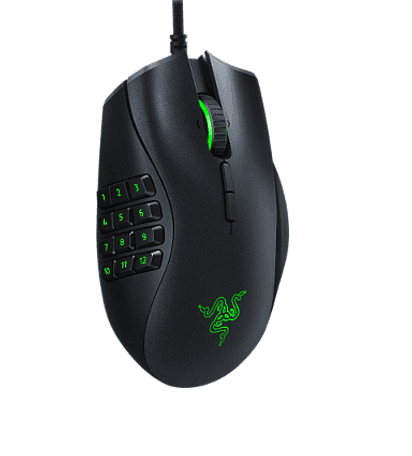 Razer, one of the leading lifestyle and gaming brands, announced recently Razer Naga Trinity gaming mouse as well as Razer Tararus V2 gaming keypad. This customizable mouse and gaming keypad is meant to adapt wide range or playing styles and games, specifically MOBA and MMO games. Thus it has few more features that are aimed directly at enthusiast gamers. Trinity in its name come from new modularity at its left. In past, we have seen 12 button thumb grid and 7 button thumb wheel popular in the arena of MOBA players. 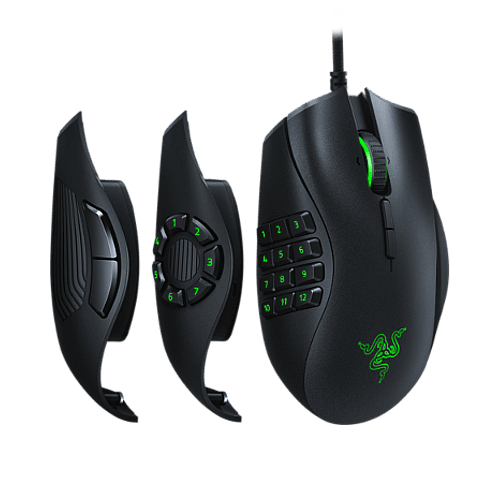 Razer Naga Trinity feature both the configuration, and in addition to this innovative combination it also features 2 button baisc arrangement for simple gaming and general uses. Let’s welcome these interchangeable side plates modularity of Razer Naga Trinity that have entered into market for virtually first time. Naga Trinity is expected to replace current versions of Naga gaming mouse i.e. Naga Chroma and Naga Hex V2. It combine all the features of these 2 rodents into one by using innovation of swappable side-plate concept. Although part interchangeability is nothing new to Razer Naga Gaming Mice family as one iteration of Naga had swappable pinky-side grip, however Trinity’s swappable system is far unique with 3 different side plates of 2, 7 & 12 mouse buttons. 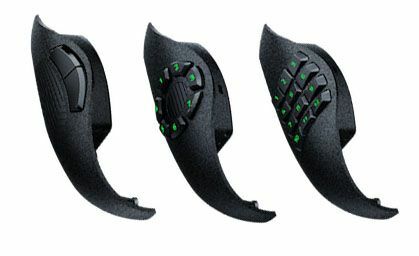 Razer Naga Trinity, 9th iteration of one of the best seller Razer Naga Family, is modular mouse that features 3 swappable side plates. This means you can have as many keys you want for playing the game. Games can choose the plates that features iconic traditional Razer Naga Chroma’s 12 buttons thumb grid for MMO games such as World of Warcraft. Player can also choose a side plate that features a ring of 7 button thumb wheel of Razer Naaga Hex V2 to play MOBA and Hack-&-Slash tiles such as Heroes of the Storm, League of Legends and Diablo III as well. Last but not the least, is the third side plates that merely features 2 additionally buttons. This new 2 button configuration completes the trifecta, i.e. 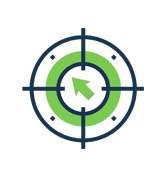 sporting minimalistic feel which is perfectly geared towards for general use or for games like FPS or first-person shooters, where number of buttons is not very much important. Razer stated “when using 12 keys side plate, you will get 19 programmable keys on gaming mouse along, 19 buttons is pretty impressive number of keys on a rodent which is small enough to handle easily.” When gamers use 12 button configuration they will be having up to nineteen programmable to customize it right according to their need. All 3 plates are contoured to maintain the classic Naga’s shape and attach it to mouse body through a 4×4 grid of pins. Razer also elaborated that Naga Trinity will feature an improved sensor 16,000 DPI 5 G optical sensor which is even better as compared to its predecessors. It will also include 450 IPS which combine with 16000 DPI sensor to give you faster as well as more accurate movements during gaming. This spec is shared with few of the Razer’s recently released predecessors, like Basilisk and Lancehead Tournament Edition. The Razer Naga Trinity is also powered by Razer Chroma, with up to 16.8 million colors. Surface calibration, Button remapping and Chroma’s lighting effects are controlled and configured though Beta version of Razer Synapse 3. Most if not all the popular games allow lighting integration of Razer Chroma, and in game actions, tutorials and other interactive developers effects as well. Gamers can further expand the commands with 3 way scrolling wheel and 8 way directional thumb pad to enable full range of movements and infinite spell combinations. 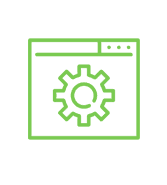 You can double the existing commands by using Hyper shift mode by Razer that opens up a secondary set of commands to create macros, shortcuts for windows and almost everything else that could be layered over the top of your existing settings. You can create multiple gaming profiles and save them in the cloud through Razer’s Synapse 3 Beta’s Cloud Storage. On the other hand, Razer Tartarus V2 gaming keypad, looks to extend capabilities of those gamers who play hotkey-intensive games like MMOs and some MOBAs. To have even greater gaming control at your fingertips, you can also buy this Tartarus V2 gaming Key pad. This new ergonomic gaming keypad features 32 completely programmable keys. There 7 more keys as compared to its predecessor and it also features a Mecha Membrane Key technology by Razer which offers both crisp, tactile clicks and soft, cushioned touch with every keystroke. Razer stated that one of their goals with these two innovative gaming peripherals is to free the gamers up to throw their full size keyboard out of the way and only use Razer Naga Trinity with Tartarus V2 gaming Keypad to get more space on their desktop. Together these two will give you incredible number of buttons along with free desk space. Indeed the use of keyboards will still be there, but in world where built-in-voice chat and Discord is now a rule, this combination will be nice. Although they are obsessively MOBA or MMO peripherals, the best thing about these two is that as soon as you get used to them you will never get back to anything else. As you can create multiple gaming profile, you can easily program thumb buttons to have an edge in any gaming genre. It is one of the same rule competitive gamers in console gaming world have reported to us for many years. 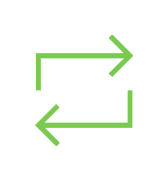 Combined features of predecessors Razer’s Basilisk and Lancehead Tournament Edition, therefore users will easily get adapted to it. Software Razer Synapse is still in the Beta Version. Though the new shape of Naga Trinity seems more comfortable however at 120g without cable, Naga Trinity is a bit heavy for some gamers. With swappable plates and new 5G optical sensor, Naga trinity is definitely an attraction, which however comes at a higher price of around 100 bucks. If you are looking for a new gaming mouse for MOBA or MMO games, then Trinity is a good choice but If you already have a Naga HEX, then you are good!